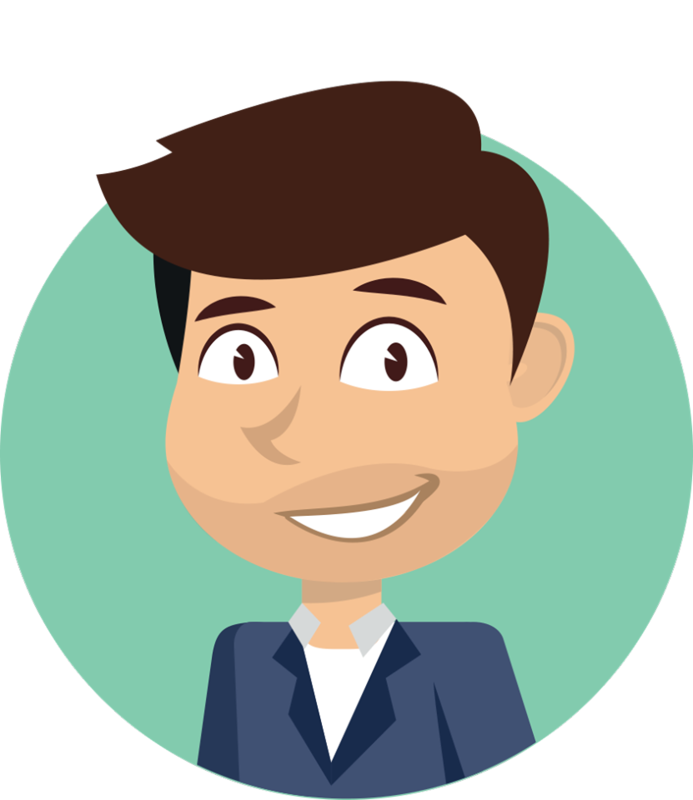 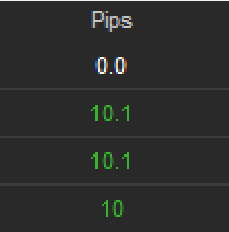 I am a professional trader with 10+ years of trading experience. 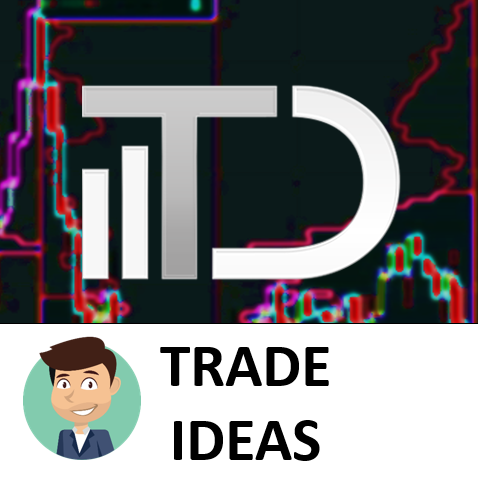 I trade using Volume Profile which is a tool that shows you where institutions accumulate their positions and what their intentions are. 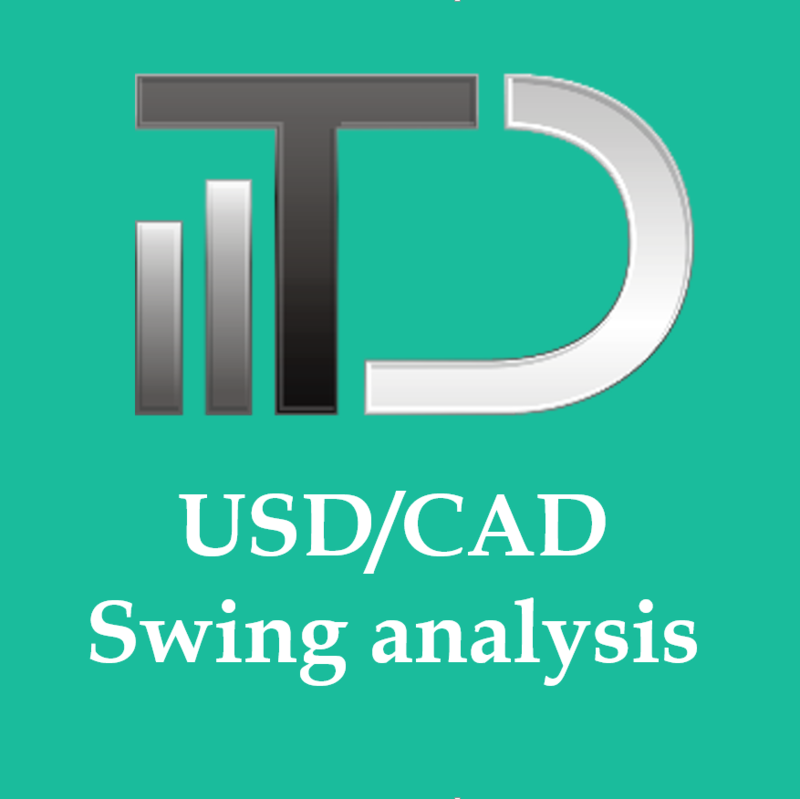 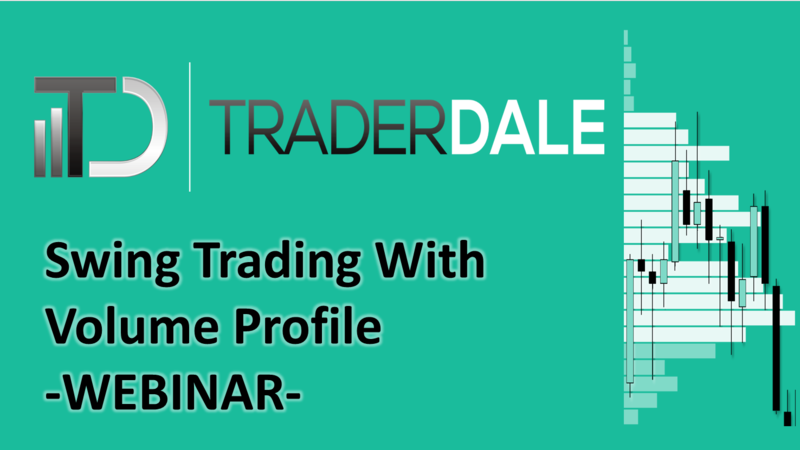 Watch this webinar which gives you a complete guide to Swing trading with Volume Profile. 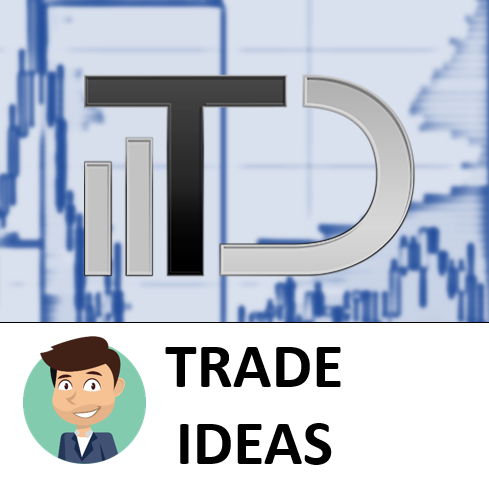 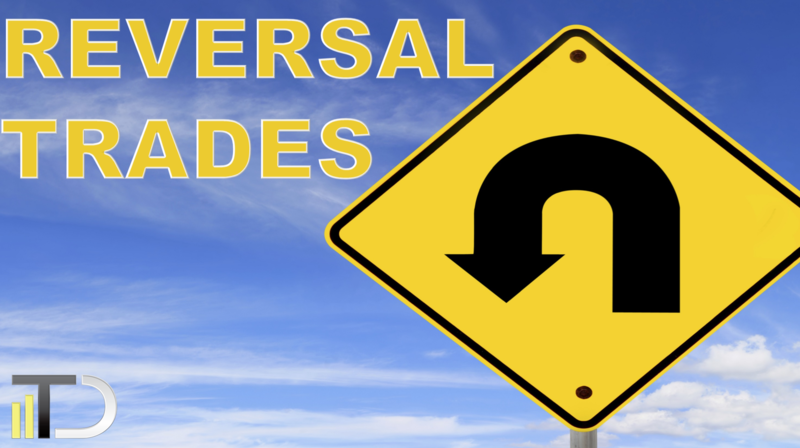 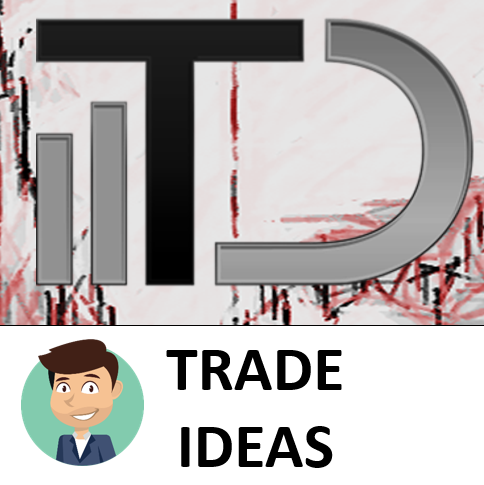 Learn Chart settings, Trade entry strategies, Stop Loss and Profit Target placement, Position management, Money management, and more! 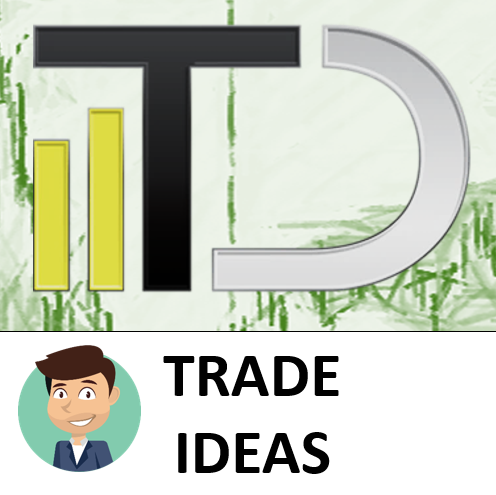 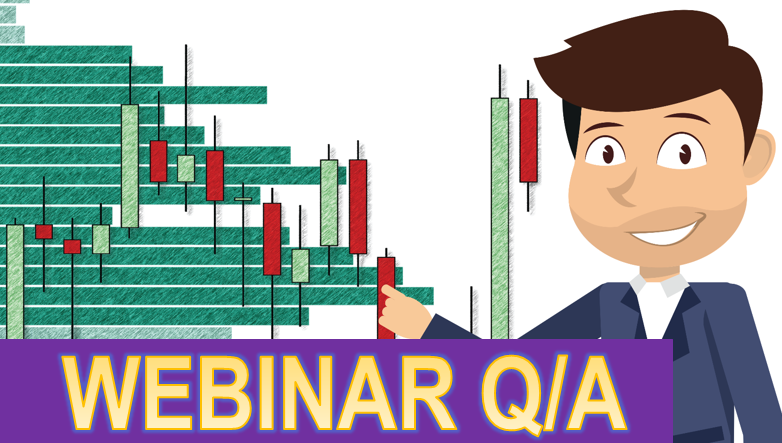 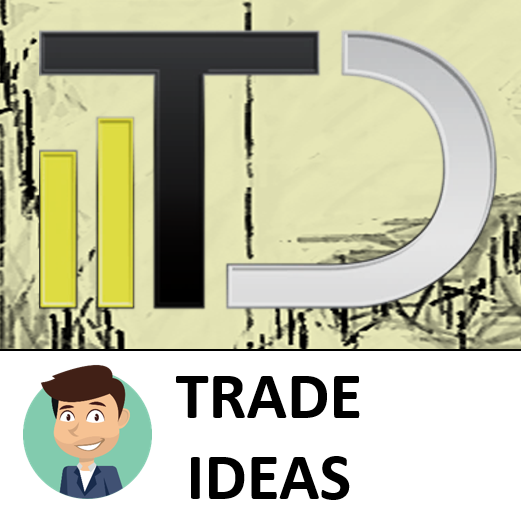 In this Q/A article I answer the most interesting trading questions I got during my Volume Profile webinar which I had in cooperation with NinjaTrader company. 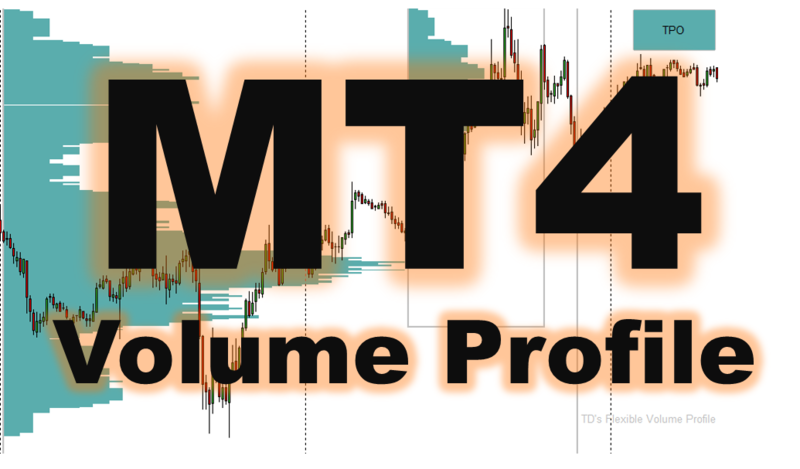 MT4 Flexible Volume Profile - OUT NOW! 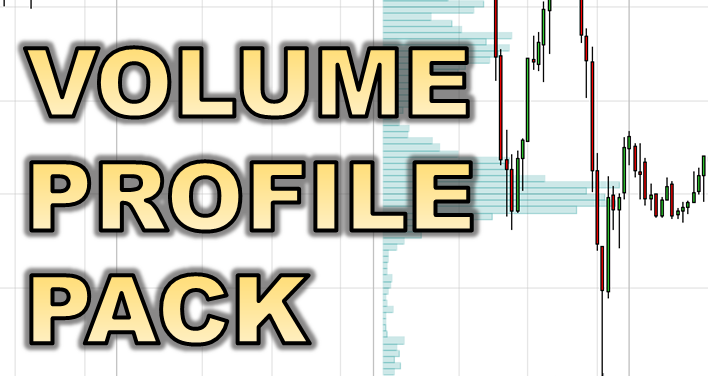 After tons of feedback and requests, the Flexible Volume Profile for MT4 is finally here! 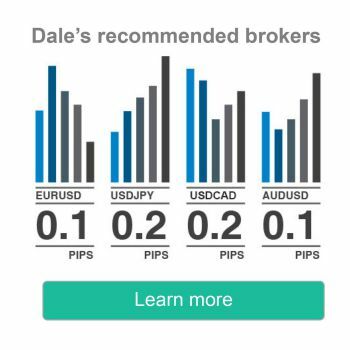 Click the picture and scroll down the page for more information. 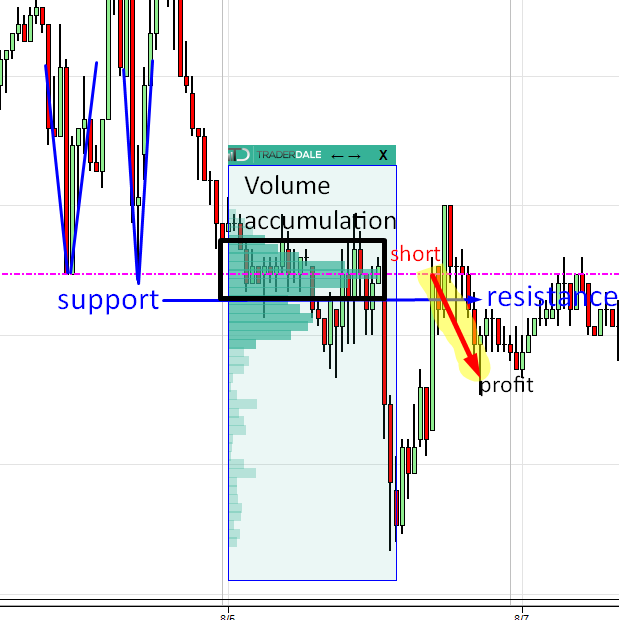 Volume Profile Indicator Pack for NinjaTrader 8 is OUT NOW!